Most presidents, before and after holding office, are offered multifarious opportunities to get rich, most of them unimaginable to Americans without access to influential and wealthy concerns. But none have so flagrantly circumvented laws and ethical norms as have Bill and Hillary Clinton, a tandem who in little more than a decade went from self-described financial want to a net worth likely over $100 million, or even $150 million. 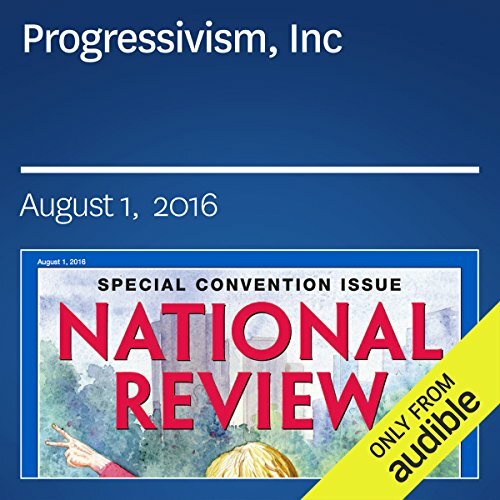 "Progressivism, Inc" is from the August 1, 2016 issue of National Review. ©2016 National Review Inc. (P)2016 Audible, Inc.